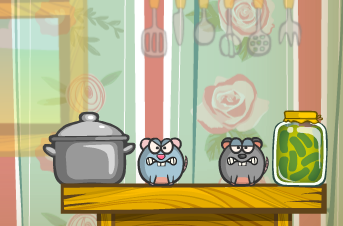 Letter "R" / Page "1" / Games RA is a place to play all kind of video games, huge selection of action, adventure, puzzle, rpg, retro, fighting, halloween, shooter games online in your browser, no download required. 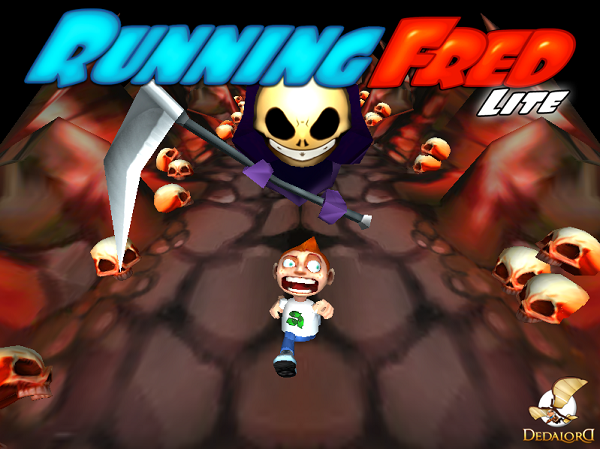 | Games RA is a place to play all kind of video games, huge selection of action, adventure, puzzle, rpg, retro, fighting, halloween, shooter games online in your browser, no download required. 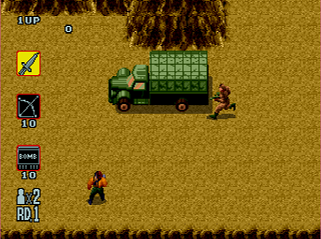 Rambo III is a series of video games based on the film of the same name. Like in the film, their main plots center on former Vietnam-era Green Beret John Rambo being recalled up to duty one last time to rescue his former commander, Colonel Sam Trautman, who was captured during a covert operation mission in Soviet Union-controlled Afghanistan. The console versions are developed and published by Sega, the PC DOS version was developed by Ocean and published by Taito and Ocean developed and published the rest (Atari ST, Amiga, Spectrum, C64, Amstrad). 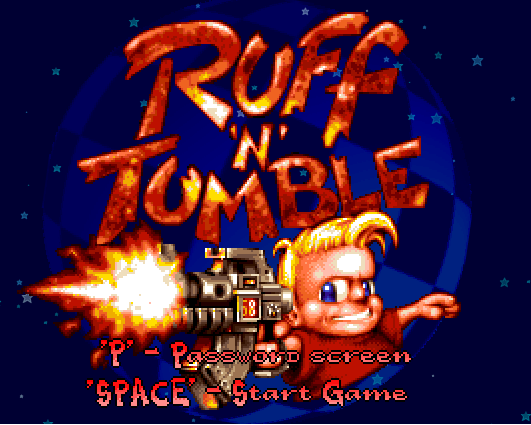 Taito also released an arcade game based on the film. 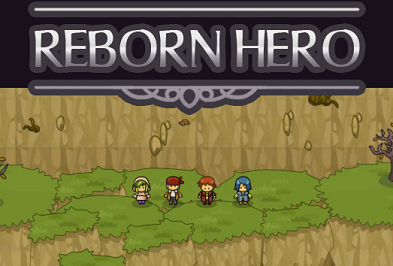 An adventure story game with multiple ending, depending the choices you made in game. 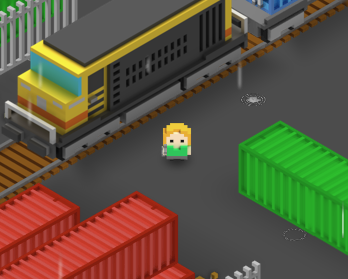 Play as Meek, who must save his village from a mysterious monster.Investigate all corners off the village and annihilate all the monster to save your villager. Resident Evil (バイオハザード, Baiohazādo, literally "Biohazard") is a horror fiction video game based media franchise created by Shinji Mikami and owned by the video game company Capcom. The franchise focuses around a series of survival horror video games, but has since branched out into comic books, novels and novelizations, sound dramas, a non-canonical series of live-action films and animated sequels to the games, and a variety of associated merchandise, such as action figures. The overarching plot of the series focuses on multiple characters and their roles in recurring outbreaks of zombies and other monsters, initially due to the release of the T-virus, a biological weapon created by the fictional Umbrella Corporation.The eponymous first game in the series was released in 1996 as a survival horror video game, but the franchise has since grown to encompass other video game genres. The series is a mix of action and horror film-inspired plotlines, exploration and puzzle solving, but from Resident Evil 4 onwards, the main series took a more action-oriented approach with fewer puzzles and greater emphasis on gunplay and weapons upgrading. As of 2014, the video game series has sold 61 million units worldwide. 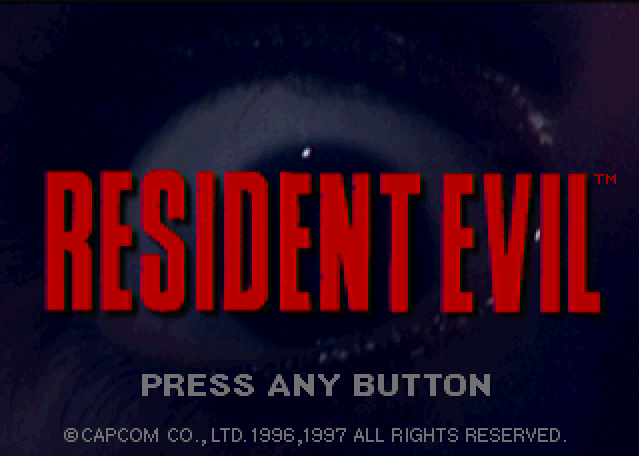 It has become Capcom's biggest ever franchise in terms of sales and marked the start of the "survival horror" genre, which was already influenced by earlier efforts such as Sweet Home (also by Capcom) and the Alone in the Dark series. 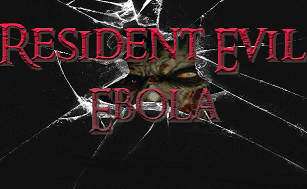 Resident Evil Ebola is a mixture of Metal Slug, Residents Evil, and zombies. Welcome to your worst nightmare, where things goes from bad to worse. Join the S.T.A.R.S Echo Team as they investigates a conspiracy related to the International disease Ebola. The story starts out when bizarre series of murder cases, soon shapes out to be an overwhelming web of mysteries surrounding the emergence of a new zombie outbreak. Survive the encounters with genetically modified zombies and B.O.W's, Investigate the mysteries of the mansion. And stay alive any way possible. The Revenge of Shinobi, published in Japan as The Super Shinobi (ザ・スーパー忍 Za Sūpā Shinobu? ), is a video game developed and published by Sega in 1989. 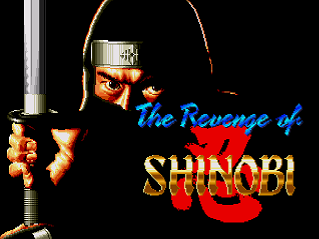 It was the first Shinobi game developed for the Genesis/Mega Drive, and was later released on the coin-operated version of that console, the Mega-Tech. Alongside Shadow Dancer, the game is a sequel to Shinobi, and features a soundtrack by video game music composer Yuzo Koshiro. 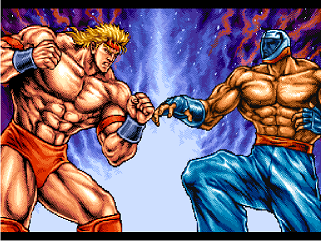 The game was included in the compilations: Mega Games 2, Mega Drive 6 Pak, Sega Classics Arcade Collection (for the Sega CD), and Sega Smash Pack (for the PC and Dreamcast). 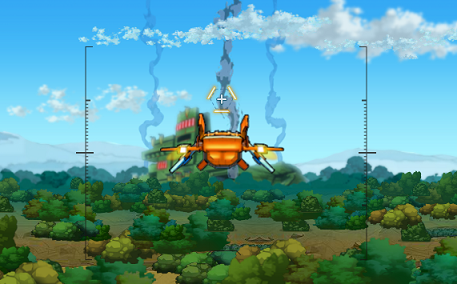 It was re-released for the Wii Virtual Console in 2009 and on both the PlayStation 3 via PlayStation Network and Xbox 360 via Xbox Live Arcade download services in 2012. 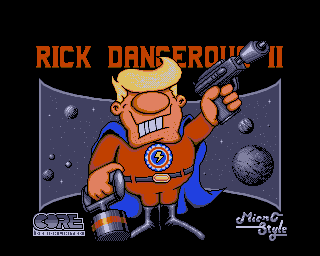 Rick Dangerous 2 is a platform game developed by Core Design for the Amiga, Atari ST, Amstrad CPC, ZX Spectrum, Commodore 64 and DOS-based PCs. 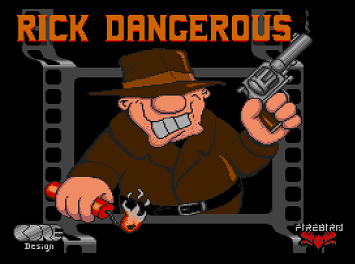 It was released in 1990 and published by Micro Style as a sequel to Rick Dangerous 1. Ring of Destruction: Slam Masters II, known as Super Muscle Bomber: The International Blowout (スーパーマッスルボマー: The International Blowout) in Japan, is the sequel to Saturday Night Slam Masters and the second game in the series. It was not ported to home consoles. 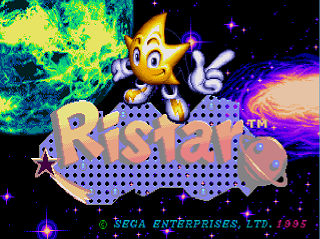 Ristar, released as Ristar the Shooting Star (リスター・ザ・シューティングスター, Risutā za Shūtingu Sutā) in Japan, is a platform game developed by Sonic Team and published by Sega for the Sega Genesis, released worldwide in February 1995. A Sega Game Gear game, of the same name and genre, Ristar, was also released, which shared similar themes, while possessing different level design and gameplay mechanics. 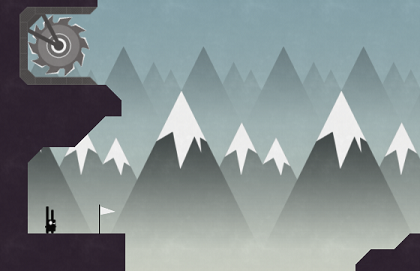 The game stars an anthropomorphic cartoon star who uses his hands and long, stretchable arms to both move and combat enemies. 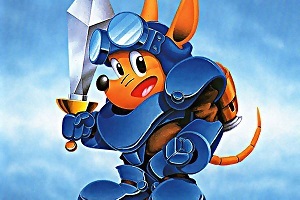 Reception for the game has been generally positive, but the game's initial release was overshadowed due to the imminent ending of the Genesis's lifecycle and the succession of the Sega Saturn and other fifth generation video game consoles. 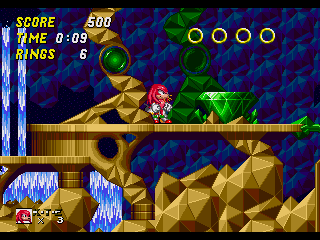 While never receiving any sequels, Sega has re-released the game a number of times digitally and on Sega-themed compilations, and has occasionally given Ristar himself cameos in other Sega properties. 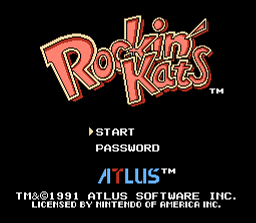 Rockin' Kats, released in Japan as N.Y. Nyankies (ニューヨークニャンキーズ, Nyū Yōku Nyankīzu) is a platform video game produced by Atlus Software Inc. in 1991 for the Nintendo Entertainment System. The side-scrolling game involves the adventures of a cartoon cat in his quest to defeat a criminal gang of dogs that has taken over the city.